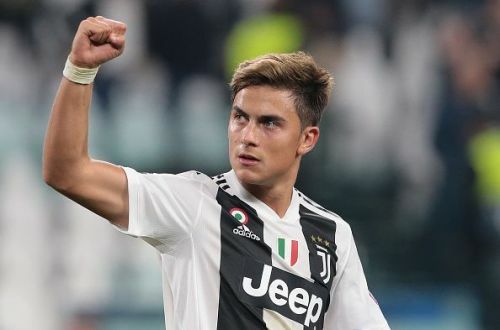 30 of the most hardworking footballers playing all over Europe are shortlisted every single year, as they compete for the biggest individual prize in football history. The Ballon d'Or, or most famously known as the 'Golden Ball'. After an unbelievable display of world-class performance delivered by Real Madrid and Croatia midfielder Luka Modric, it seems like the little man could be on his way to break the 10-year battle between Cristiano Ronaldo and Lionel Messi. The likes of Harry Kane, Isco, Ivan Rakitic, and Kylian Mbappe have already made their place in the nominations, but there have been some names who have been excluded. Well, this happens every year, but these names have been absolutely surprising. Let us take a look at the 5 players who are surprisingly missing from the list. It is no surprise that Coutinho was excluded from the list, as his move to Barcelona in the last season was an extremely controversial one. He was able to win a double with La Blaugrana but didn't start in most of their games, as he was cup-tied in the case of UEFA Champions League. His performance at the 2018 FIFA World Cup with his national side was great and again filled with a lot of emotion, as Brazil were knocked off in the quarterfinals of the competition. Had it been that Coutinho would've stayed at Liverpool, his chances of winning a nomination would have been extremely high, as he is easily one of the best playmakers in the world, and could have helped the Liverpool side win the Champions League title. 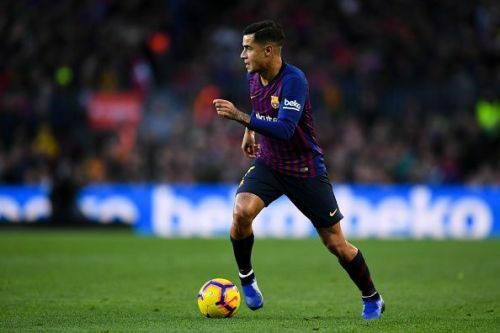 Coutinho's current performance with Barcelona can really boost his chances for next year.